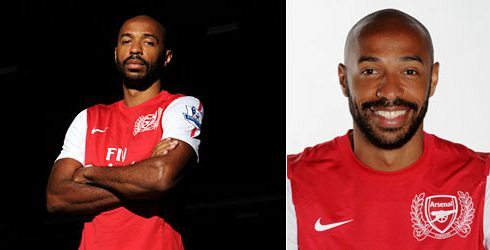 Thierry Henry has made a return to Arsenal on loan from New York Red Bulls in the January 2012 window. 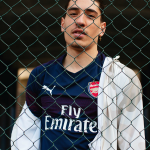 Henry’s scoring a goal on debut vs Leeds United in the FA Cup has ensured that the Henry Arsenal 2012 jersey will be selling like hot cakes as Arsenal fans get ready for the Return of the King. 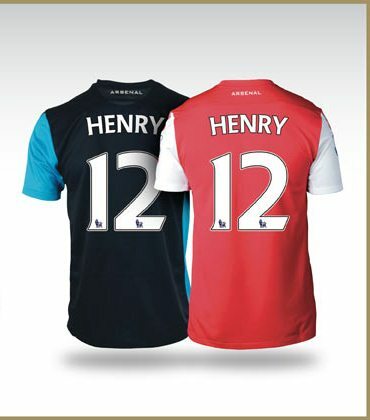 Thierry Henry’s Arsenal kit number is 12. 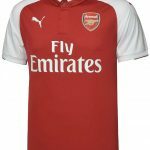 Buy the new Henry Arsenal jersey online at World Soccer Shop. 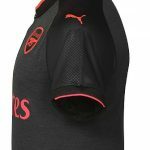 This entry was posted in Football Videos on January 10, 2012 by Football Kit News.